It’s the dawn of a more democratic era in this extraordinary land, where the landscape is scattered with gilded pagodas and the traditional ways of Asia endure. 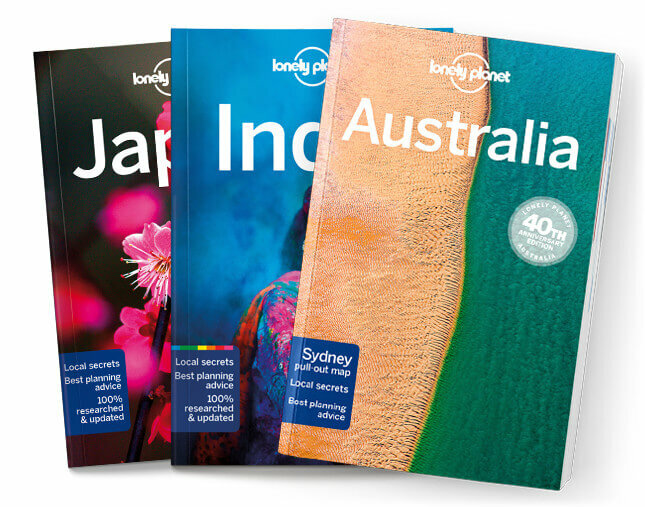 Lonely Planet will get you to the heart of Myanmar, with amazing travel experiences and the best planning advice. Lonely Planet Myanmar (Burma) is your passport to the most relevant, up-to-date advice on what to see and skip, and what hidden discoveries await you. Be dazzled by Buddhist architecture in Yangon, explore Bagan’s amazing plain of ancient temples, or hike to the floating gardens and markets of Inle Lake; all with your trusted travel companion. Get to the heart of Myanmar and begin your journey now!